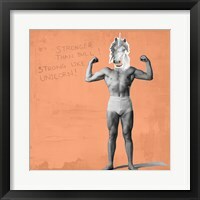 From start to finish, FramedArt.com will customize this framed Awesome Unicorn fine art print just for you. 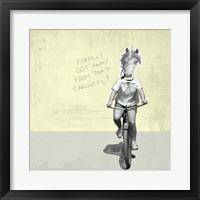 Printed by in-house by one of our print experts and framed individually by our craftsmen, our framed prints offer an easy, ready to hang solution to your wall art needs. 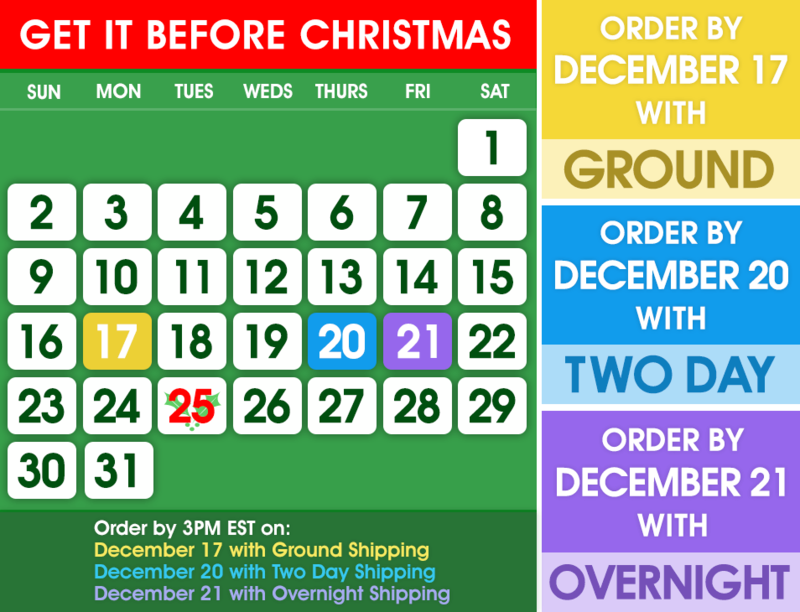 Backed by a 100% satisfaction guarantee, you can customize your framed art with one of our many mat and frame combinations. 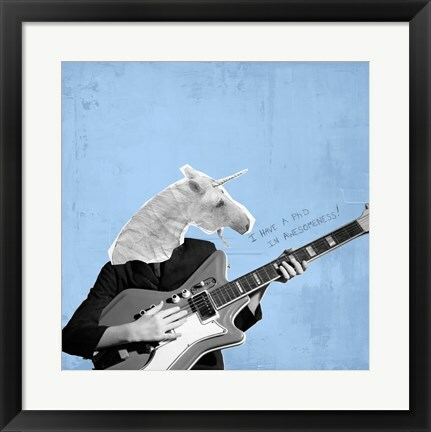 If you're searching for a perfect piece of framed art for your dining room, bedroom or living room, FramedArt.com has the perfect wall decor for you.